I get to see some nice lady-like shoes and love to buy for my Cutie^Princess[ . She loves it too as she is kinda vain.... hahaha... But as usual, we always worry that the shoes will cause blister. YES! It did!! I am so sad that the shoes did cause blister to my Cutie^Princess[ and I have hard time carrying her around with her painful foot. I have tried to avoid her having repeated blistering by having her to put on socks. But this does not help at all. 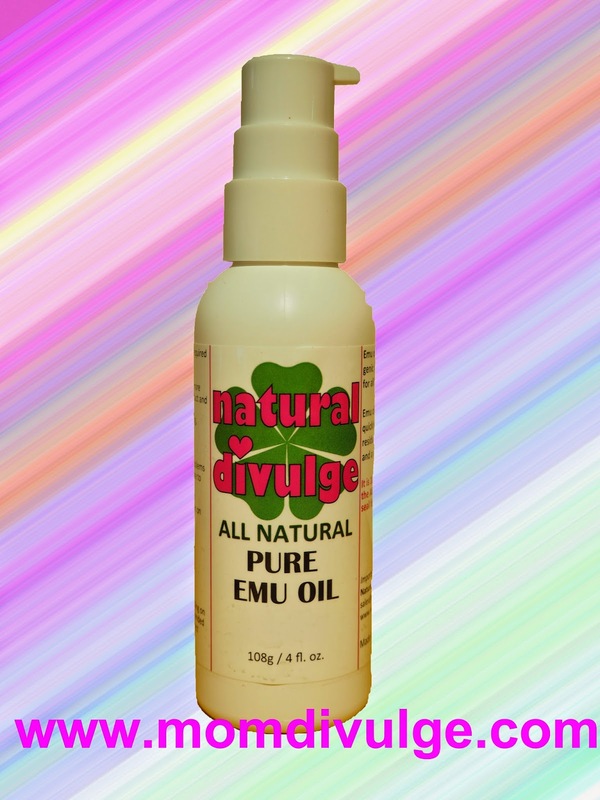 I have been using this Natural Divulge's both Extreme Emu Oil and Pure Emu Oil from USA which is kind of wonderful product that can be used for almost anything. I decided to try it out by apply the Pure Emu Oil on my Cutie^Princess[ 's foot and immediately fit on the shoes without socks. I am surprised that it does not hurt her at all! NO MORE BLISTER!!! She can walk long distance without any pain. Wah, so amazing right? I am so surprised too... PLUS, this product also lighten the scar fast. I love this Natural Product so much! And there after, I will always ensure that she has the Pure Emu Oil on her foot before wearing any nice shoes. Natural Divulge Singapore Pte. Ltd.